Because those are the days the Seventh Annual Bentley Scottsdale Polo Championships: Horses & Horsepower returns more impressive than ever. 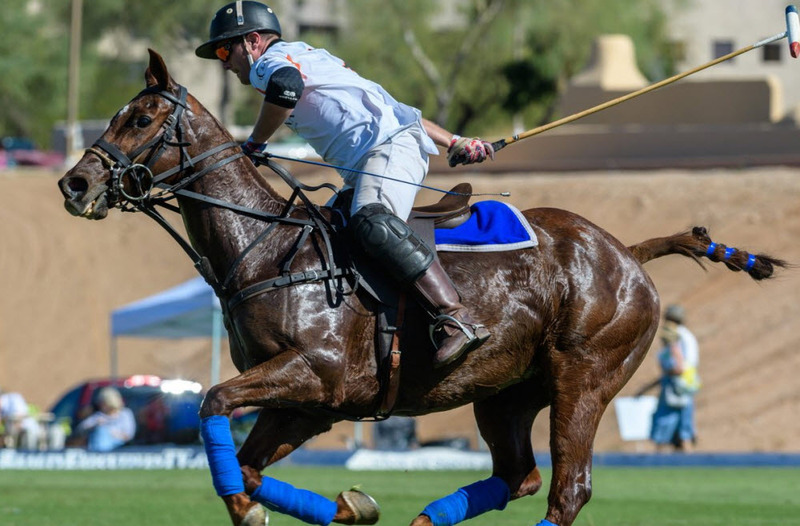 Last year the Scottsdale Polo Championships drew the biggest polo crowd in the country with over 11,000 fans enjoying the showdowns at the annual Polo Party! What’s New This Year …? Some of the new additions include: Not one but two days of action; The Bottled Blonde Polo Lounge Presented by Stella Artois: It’s the greatest party tent in polo and is being expanded this year, again; Sandbar, kick your shoes off and enjoy the matches field-side in a tent with sand; Teams from Santa Barbara, Seattle, Monte Carlo and St. Moritz Switzerland will also be making appearances for the first time; Performances by the Phoenix Opera and Southwest Shakespeare Company; and Fried & Fizzy, a new pop-up field-side restaurant featuring champagne and fried chicken by acclaimed chef Michael DeMaria. We have a few other surprises in-store too! Attendees will also enjoy a sneak preview of the 2018 Scottsdale Arabian Horse Show and see some serious horsepower with a preview of the world-famous Barrett-Jackson 2018 Collector Car Auction along with local Ferrari and Lamborghini car clubs lining the field. This year will also feature a live performance by the Phoenix Opera and the Southwest Shakespeare Company.